STUDENTS from across Nottinghamshire will be able to ‘enter the save zone’ at intu Victoria Centre next week (26 April), as part of intu’s exclusive student event. On Wednesday 26 April, one of Nottingham’s biggest student shopping nights will be taking place at the centre. Throughout the event, students will be able to enjoy great offers and the very best student discounts from stores such as Topshop, Urban Outfitters, Superdry, OFFICE and many more. Nigel Wheatley, general manager at intu in Nottingham, said: “Our events are some of the city’s biggest shopping events for students and see us welcoming thousands of students from across Nottingham. The event will kick off at 6pm and finish at 10pm. 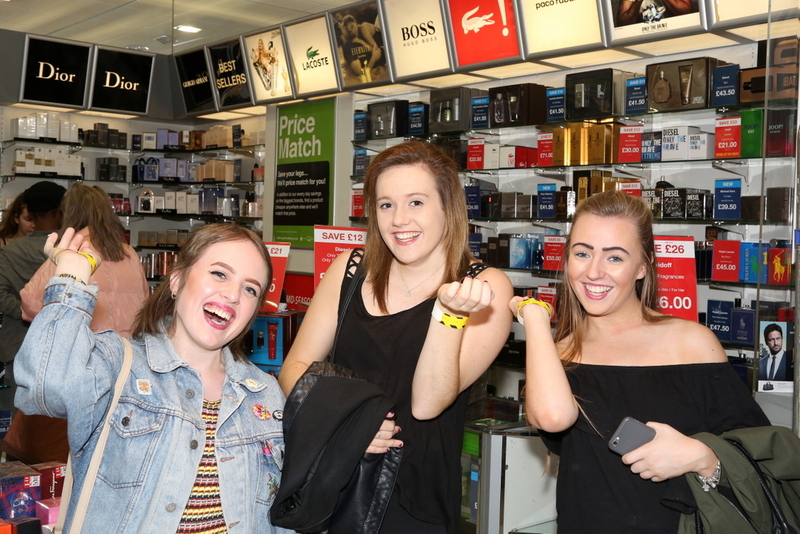 Throughout the evening there will be plenty of opportunities for students to shop, socialise and have some fun thanks to live music, plenty of freebies and lots of discounts. All students, whether from school, college or university, are invited to the come along and enjoy a fun-filled evening of shopping. To avoid disappointment all eligible students need to register online at: http://intu.co.uk/victoriacentre/events/student-night All registrants will also be entered into a prize draw to be in with a chance to win one of 3 £50 intu Gift Cards. You can follow the fun across Facebook, Twitter and Instagram using #intustudentnight and enter exclusive competitions on the night.